Dawn Publications (CA), 9781584691662, 32pp. 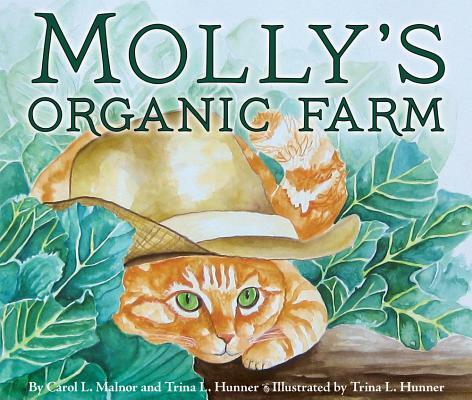 Wandering into a community organic farm, a homeless cat is adopted by the farmers and helps out in her own way. End notes discuss organic farming and present related activities. Full color.